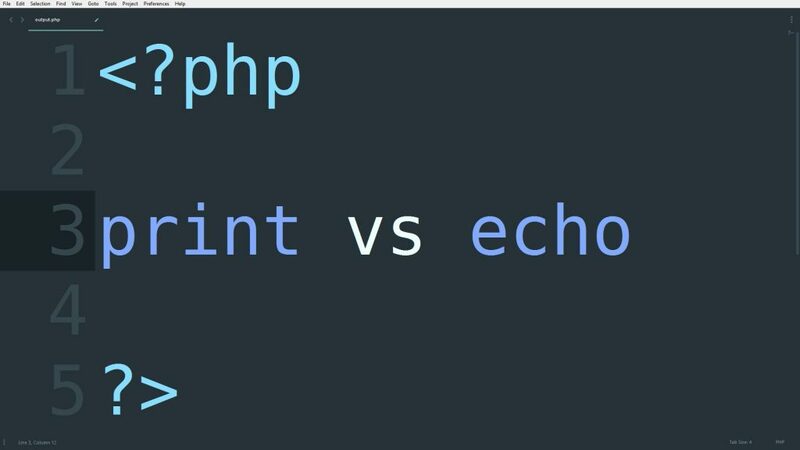 If you want to show any results from the server in PHP, you need to use either echo or print. These two are languages ​​Construct in PHP . Language Construct are faster than the function. Because language Construct can show results without compiling, on the other hand, the functions can show results after compiling. And because of those languages ​​Constructs can write parenthesis “i.e ()” with or without parenthesis. Language Constructs are called basic components of any language. The above line 2, 3, 5, 6 is correct. The rest will show wrong. Here we get 5 as the result of print. Then return result of print 1 we get through echo. For which we get 51 together here as a result. Nice! I was looking for these differences with examples.